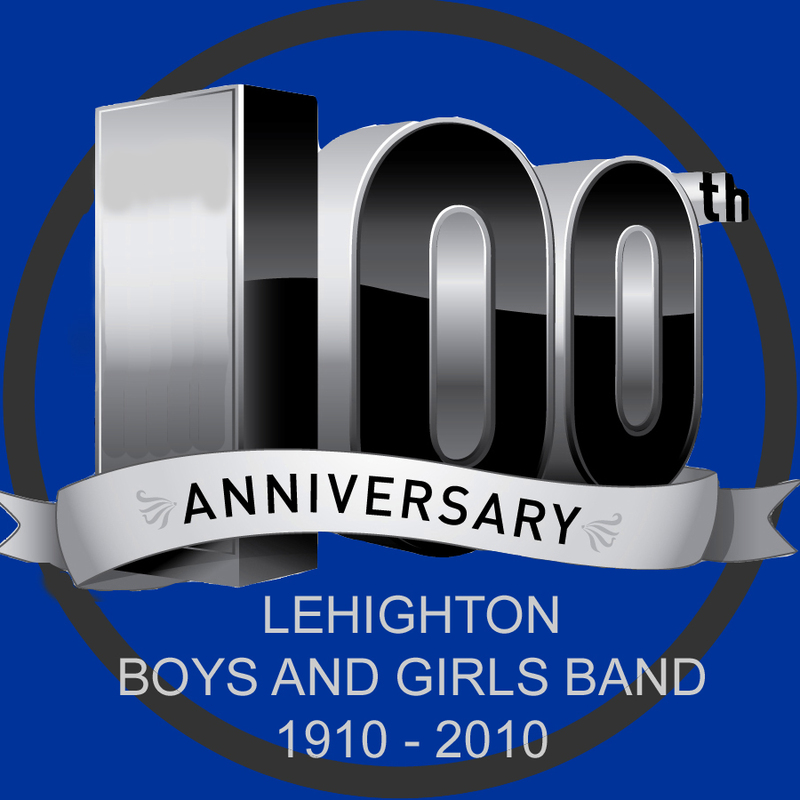 The Lehighton Boys and Girls Band is operated by a nine member Board of Directors. The Board is elected from the community and membership of the Boys and Girls Band. Three positions are elected each year for a term of three years. The Board typically meets the first Wednesday of every month at 7:00 p.m. in the Band Hall. Please check our calendar to be sure. The meetings are open to everyone and all are welcome.